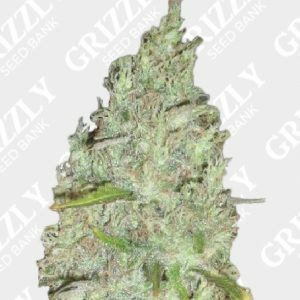 Sherb Tree Feminized Seeds By The Plug SeedBank. 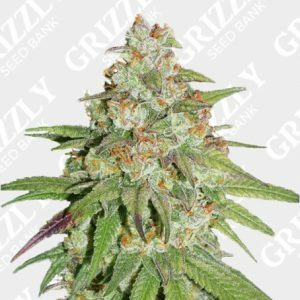 Sherb Tree Feminized Seeds are mix of Sunset Sherbert (Sherbet) x Blue Cookies. 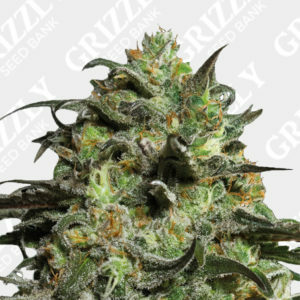 The bay area classic Lemon Tree give this sherb Tree a great terpene profile. 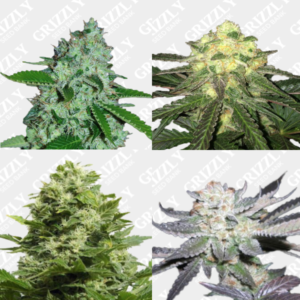 Also due to the strong Sherbet, expect strong aroma’s of Lemon Sherbet in flower. 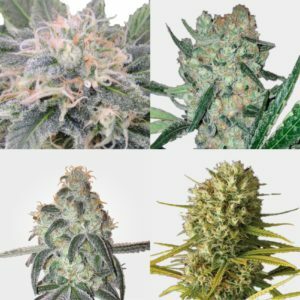 This 65% Indica flowers in just 56 to 63 days, and with yields of 550g/m2. 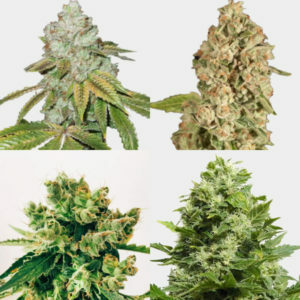 The Plug has a great selection of seeds and has won many awards. They also test for stability insuring yields and more before releasing any seeds. You can always trust in The Plug for quality and stability. Seeds arrived the very next day, well packaged, will defiantly use again!